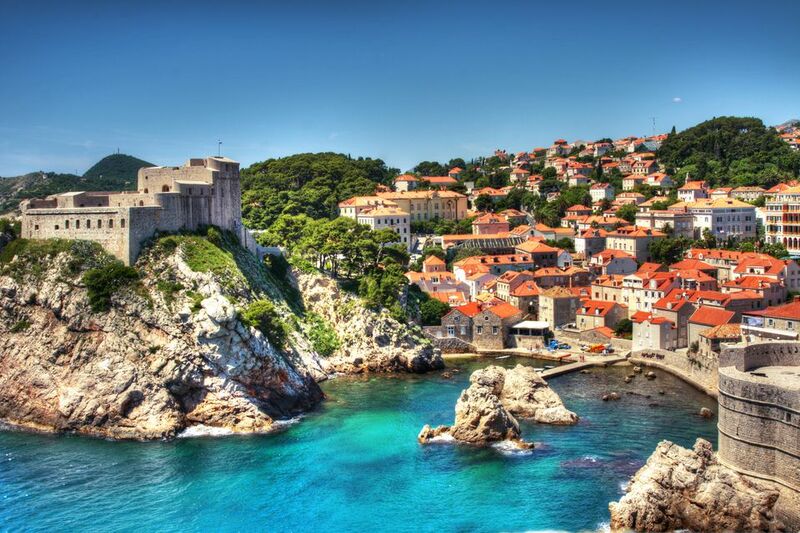 Join me for an adventure of a lifetime to explore Croatia and the countries of the Adriatic. This is an incredibly beautiful region filled with ancient cities, medieval architecture, intriguing cultures, rolling hills and stunning coastal scenery. 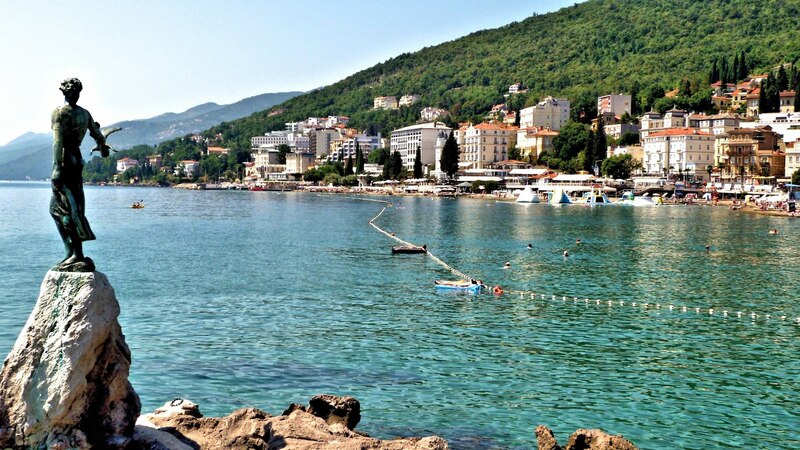 Our adventure begins in the seaside resort of Opatija. On our first evening, we’ll get to know our fellow travelers during a welcome dinner. Known as “Croatia’s Riviera,” Opatija was once the summer retreat for Roman Caesars and Habsburg Monarchs. We’ll discover the richness of the Istrian Peninsula with its Italian and Croatian influences then pay a visit to a local distillery, where the owners use regional plants, fruits, and herbs to produce brandies, snacks, and other treats. That afternoon, a delightful farm-to-table dinner at a local restaurant will have us sampling the regional wines and culinary treats of the Istrian Peninsula. Next we’ll travel to Croatia’s most beautiful national park, Plitvice Lakes. This UNESCO World Heritage site promises inspiring scenery as we view its 16 terraced lakes and dense forests. A series of waterfalls and free flowing cascades connects each lake to the next. Our adventure continues as we journey south through the heart of Croatia, towards the medieval city of Dubrovnik. 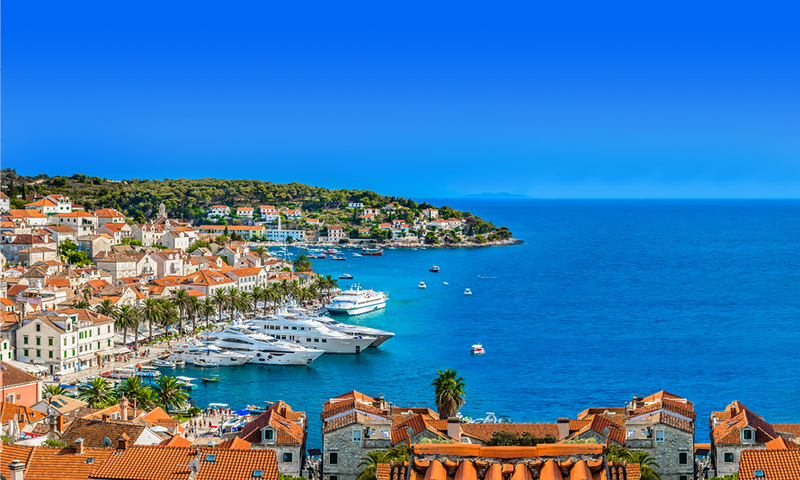 Along the way, enjoy magnificent views of the sparkling blue waters of the Adriatic Sea. 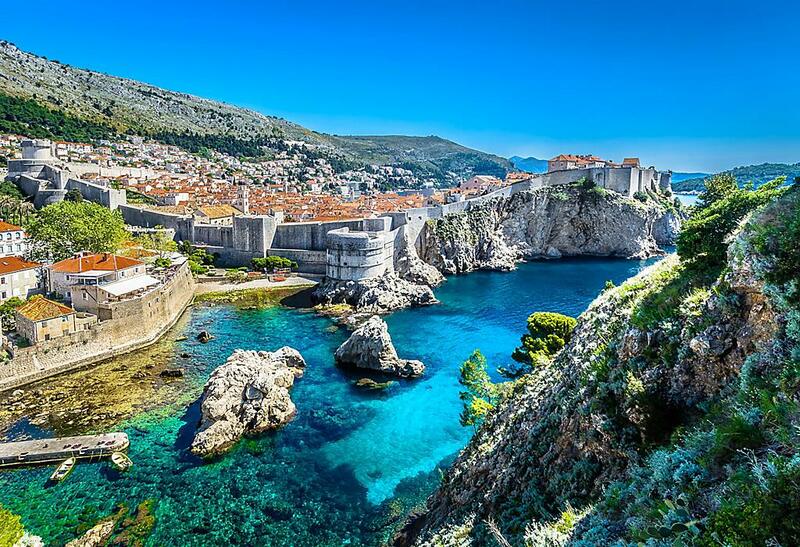 On our sixth day we’ll enjoy aguided tour of Old Dubrovnik, a UNESCO World Heritage site. The Franciscan Monastery, where Europe’s oldest pharmacy lies, Rector’s Palace, the City Walls, and many more historical sites are ours for the day. Later you’re welcome to join a local expert in Dubrovnik’s Old Town harbor for a cruise, swim at nearby Lokrum Island, marvel at exotic plants or take a walk with peacocks. Or, receive a ticket to access the walls that contain the old city of Dubrovnik and gain a different perspective on this remarkable place; this choice gives you more leisure time to explore the city. 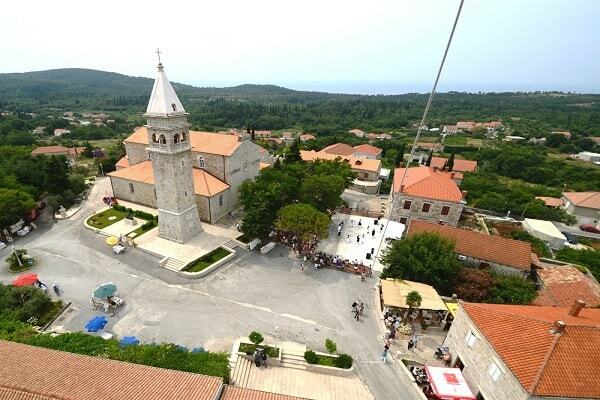 This evening, travel to the culturally-rich Konavle region to Cilipi for dinner at a local restaurant. Over dinner we’ll learn about life in the Croatian heartland and sample a few regional wines. The final two days of our adventure continueswith a journey up the coast, into Slovenia, and the quaint capital of Ljubljana and its surrounding spectacular scenery. 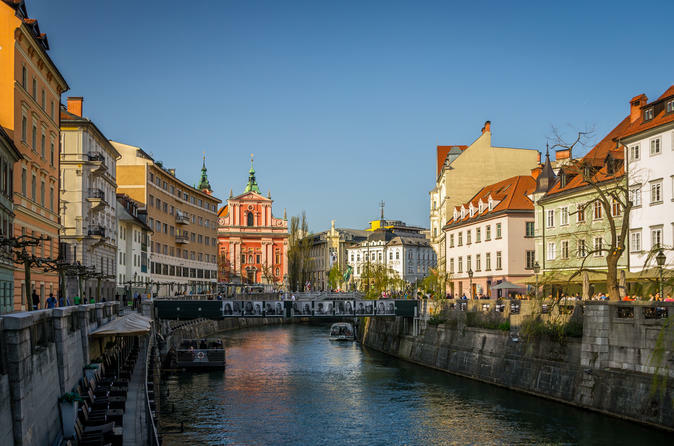 Arriving in Ljubljana, enjoy an afternoon at leisure to relax and explore the city. And this is just some of the highlights of this amazing adventure to a spectacular part of old Europe. This adventure last ten days and you’re going to want to experience every part of this adventure. Are you ready to learn more about this incredible opportunity to journey with Jeanne to this amazing part of the world? The call her today at 864 993-1955 and for a complete itinerary, just click here.